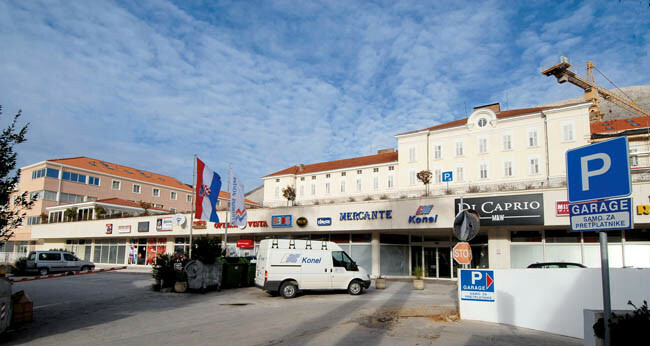 Makarska is not really the shopping centre of Croatia but you can for sure find everything you need for your everyday life during your vacation in this beautiful coastal town. 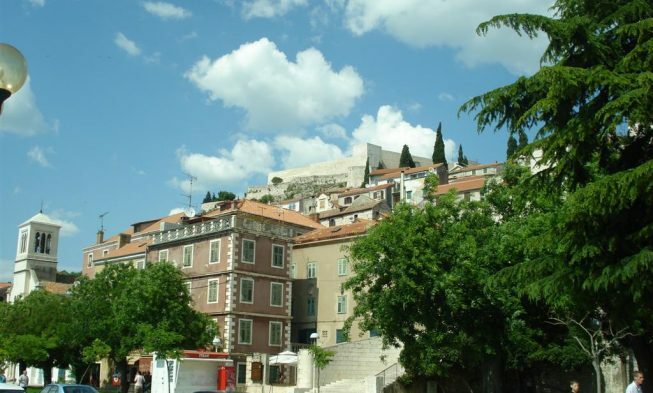 Dubrovnik is one of the most popular tourist destinations in Croatia. 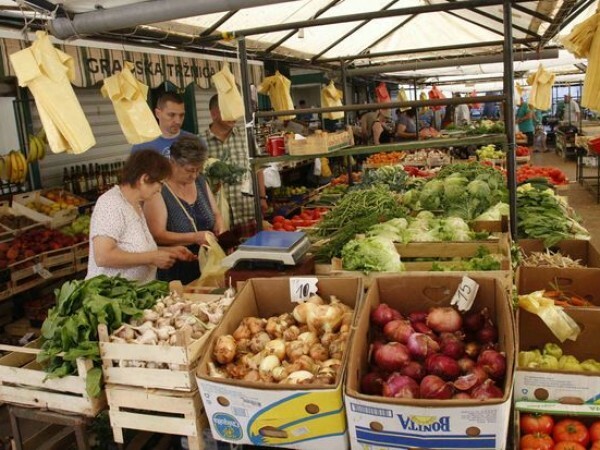 If you are spending your vacation in Dubrovnik here you will find a list of different shops and malls where you can go buy your groceries or something else. 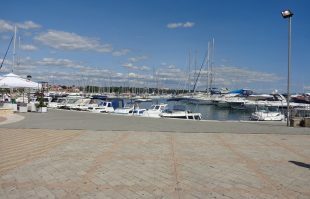 Welcome to our blog about holidays in Croatia, here you will find our real life experience from living and working in Croatia. 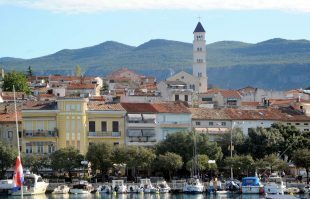 We spend a great deal of our time on the Croatian roads exploring all the interesting historical towns and the islands in Croatia. 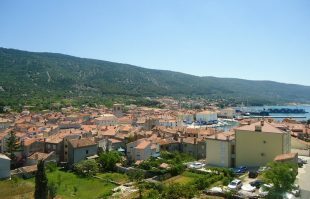 Till now we have visited most cities on the Croatian Adriatic coast, of the islands we among others have had the pleasure to visit Brac, Korcula, Vis, Hvar even several times. 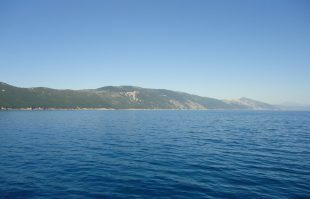 Here on our blog you can find information about our trips to different towns and islands; our approach is to give straight forward information about the places we have visited. 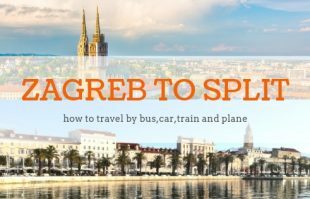 In addition to the travel stories you may also find information about Visa, Prices, Highway, using mobile phone and other stuff which could have an impact on your holiday budget. 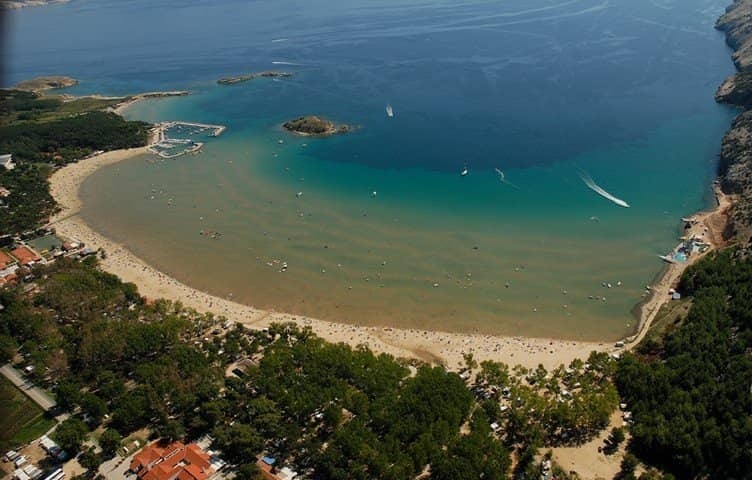 If you wish to book a Hotel or a Private apartment in Croatia we of course also have a special section on our page with various kinds of accommodation in Croatia. 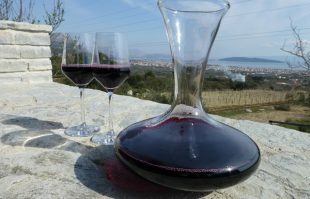 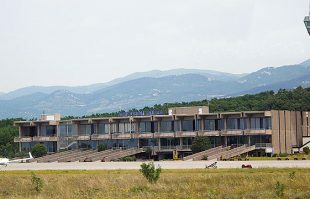 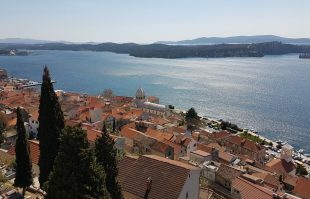 Last but not least, we love to share our experience from Croatia with our readers, so please feel free to use the comment field under each post. 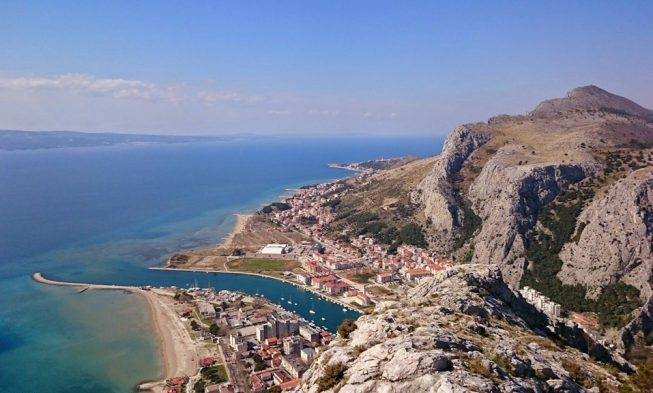 If you have a question in relation to Holidays in Croatia, we can not guarantee that we can reply on all the questions you might have, but we will for sure give it our best shot!